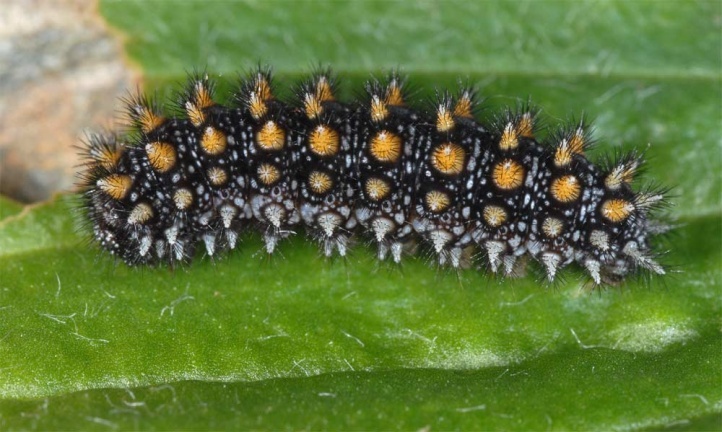 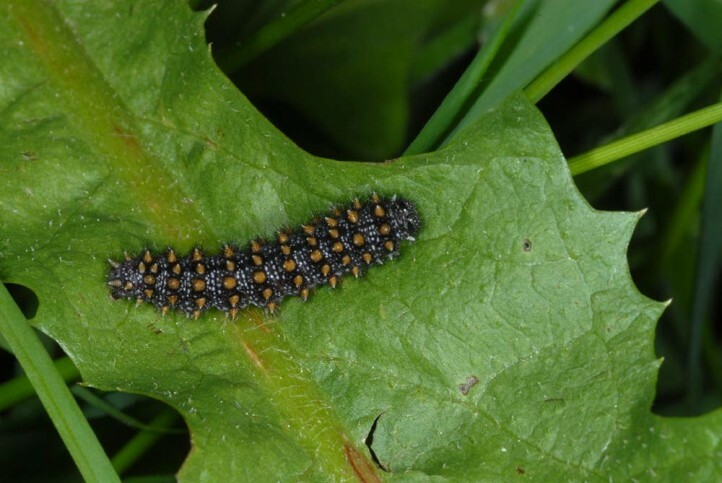 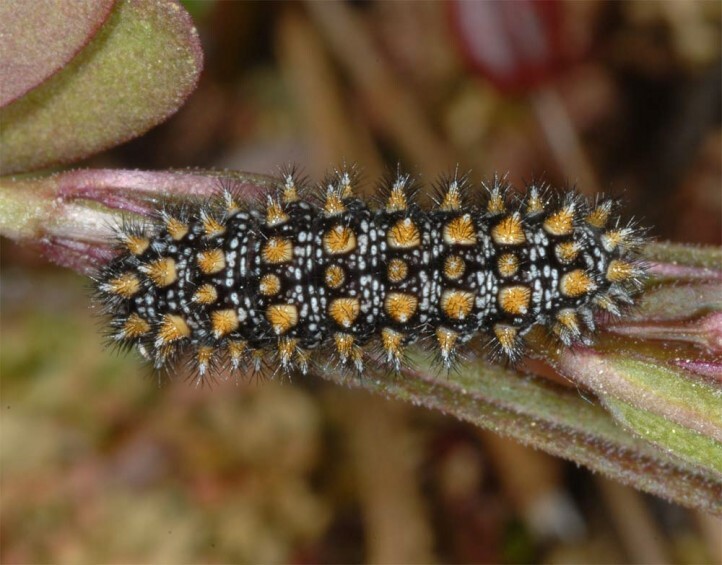 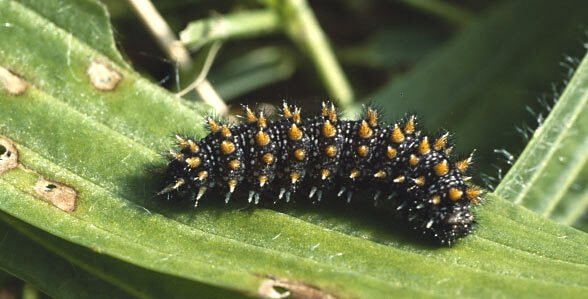 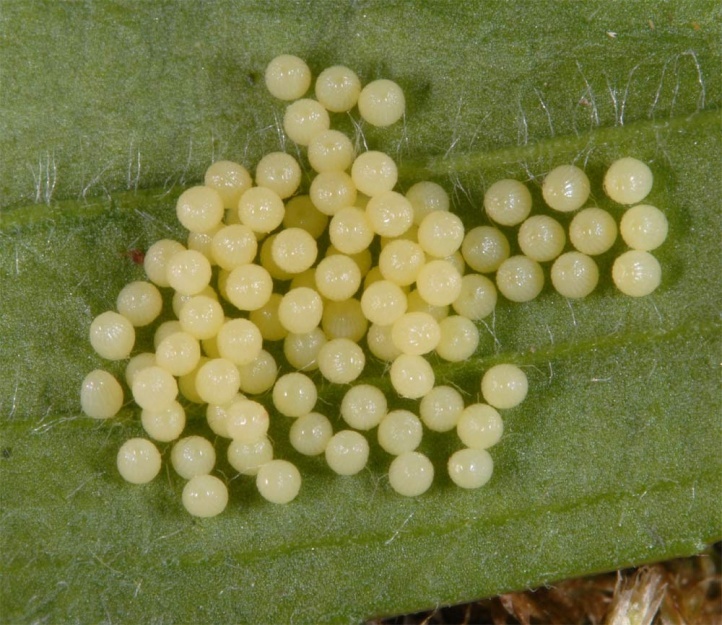 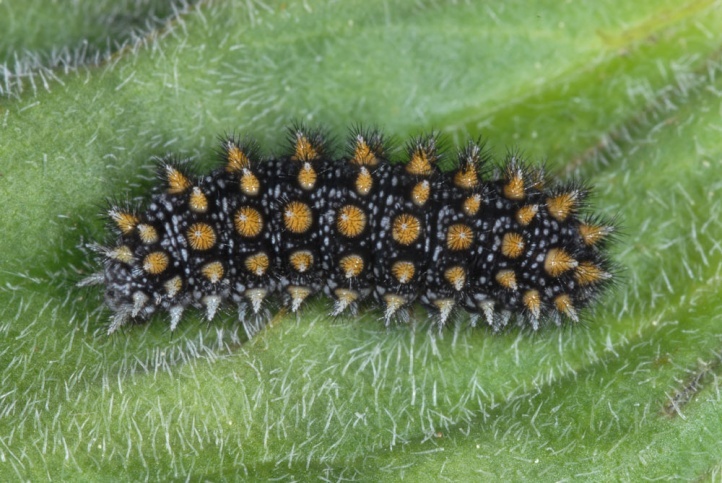 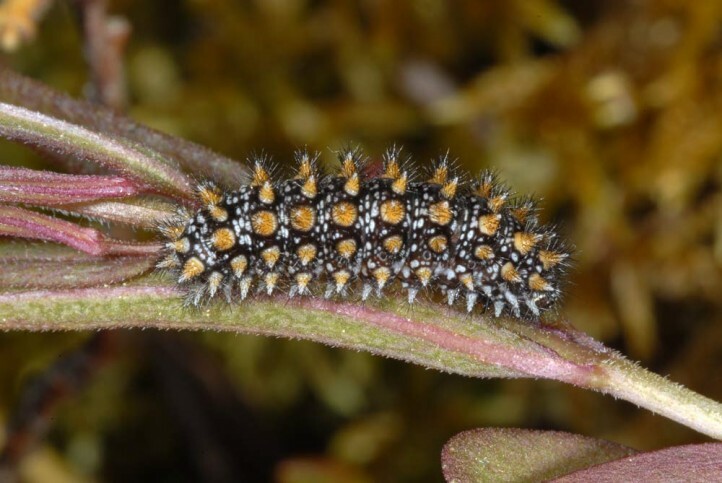 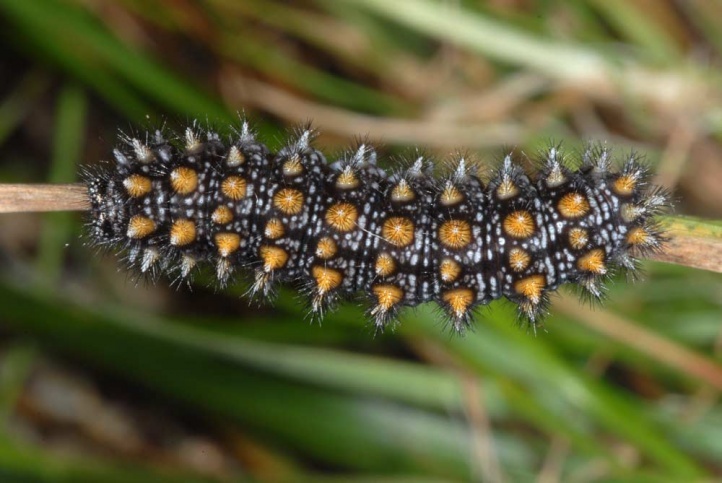 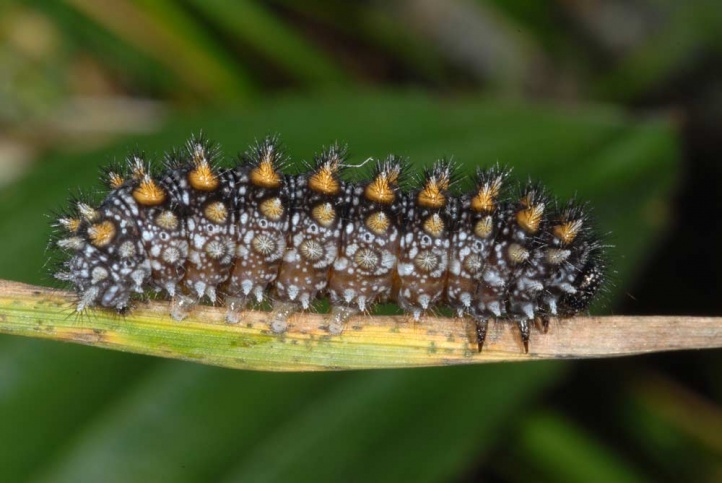 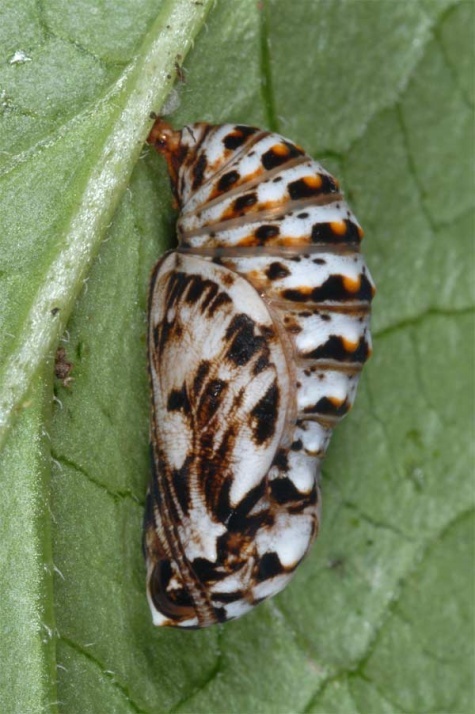 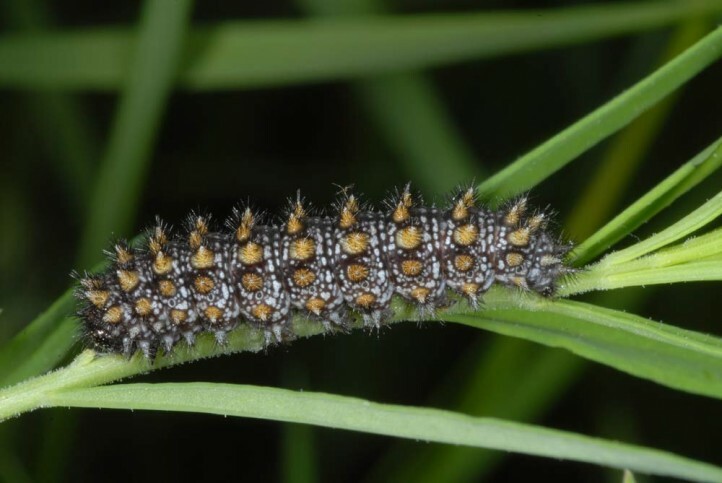 The larvae consume Plantago species and Scrophulariaceae like Veronica, Melampyrum, Linaria, Digitalis or Rhinantus. 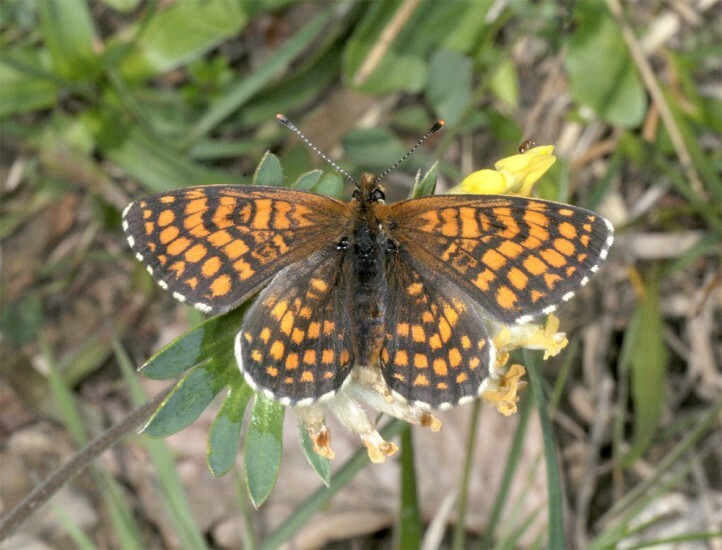 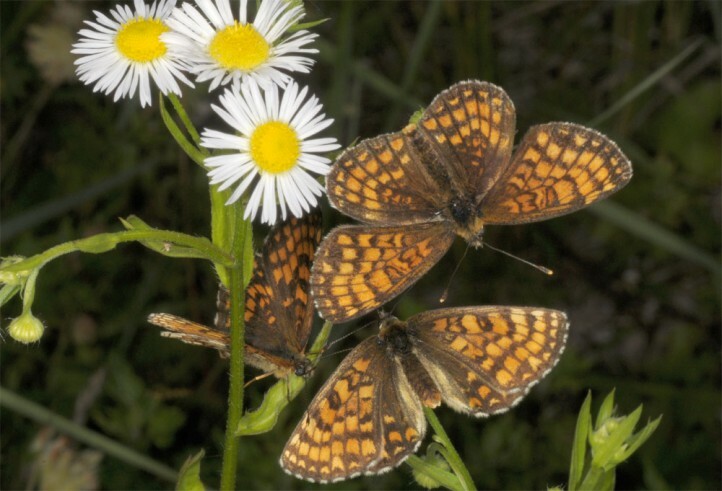 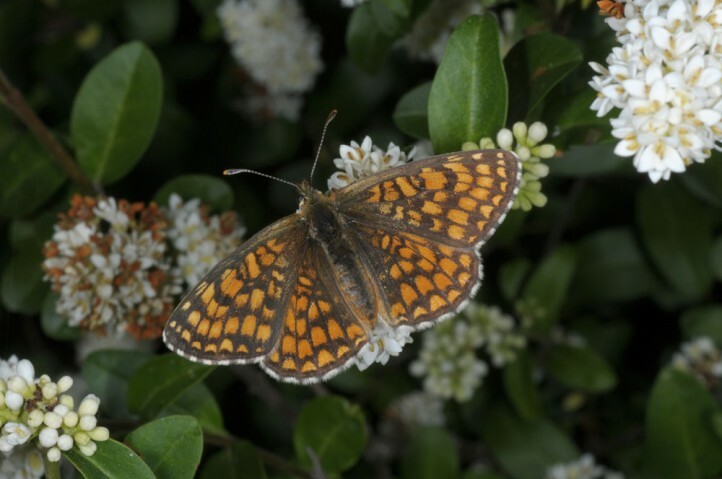 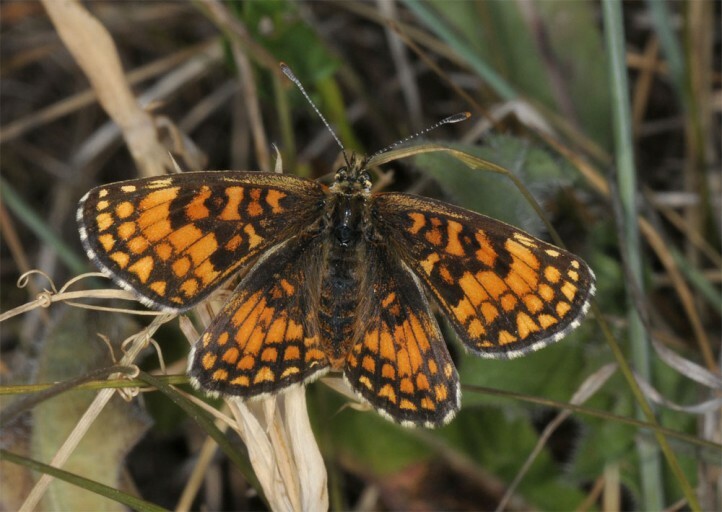 Melitaea athalia occurs from forest clearings over wetlands and heath bogs to calcareous grasslands and mountain pastures. 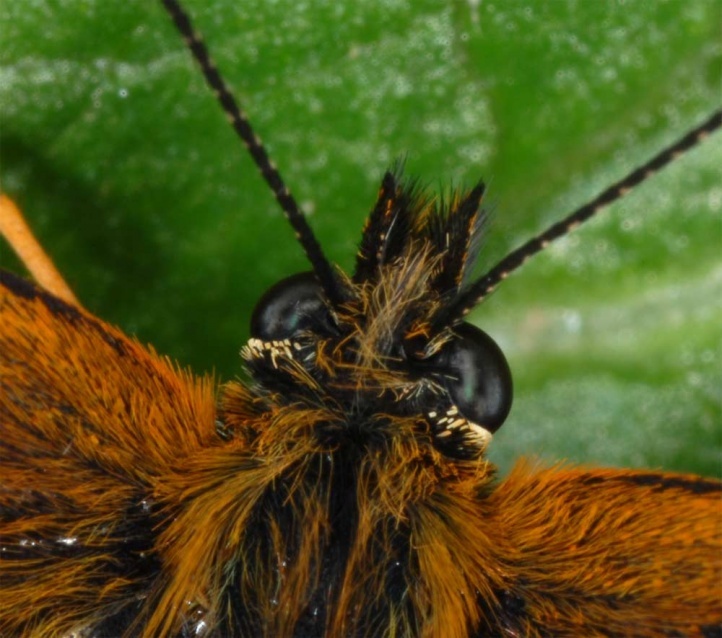 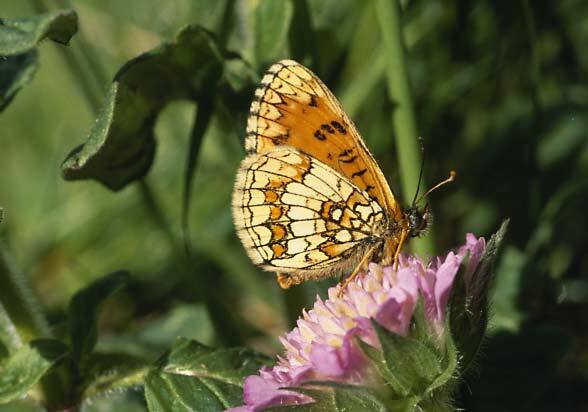 In dry grasslands, the butterflies inhabit more mesophilic than xerothermic places. 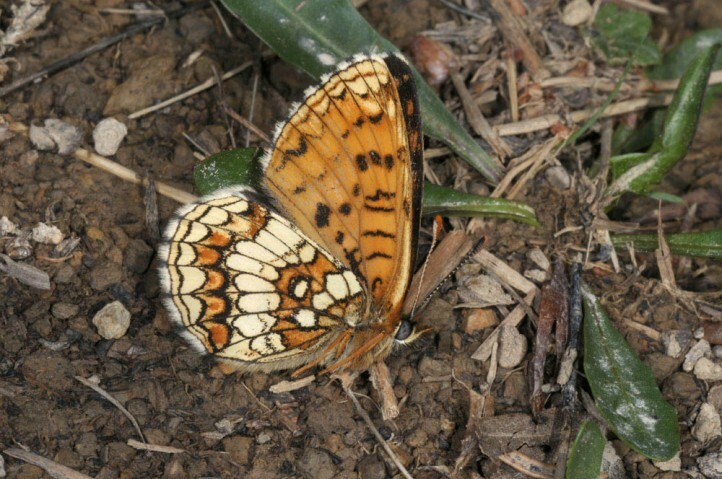 Melitaea athalia tends to be a early species. 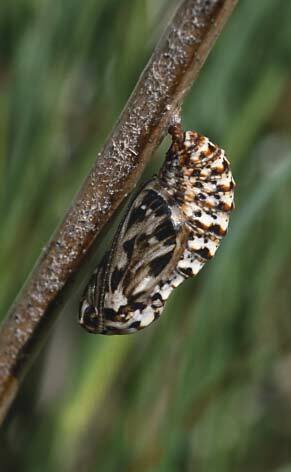 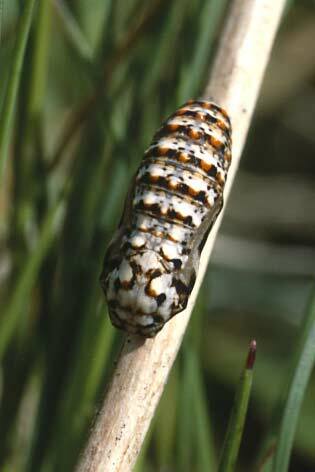 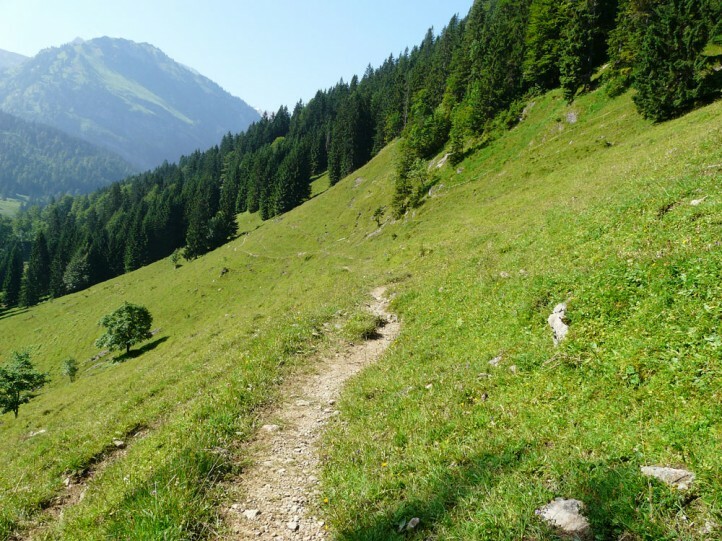 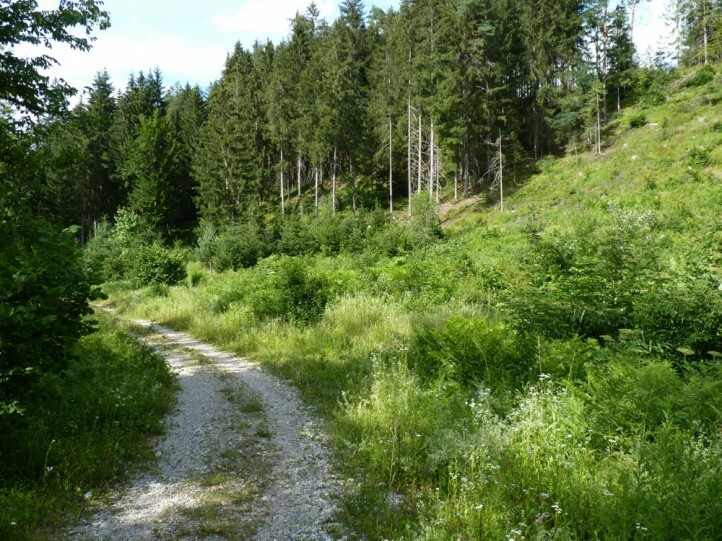 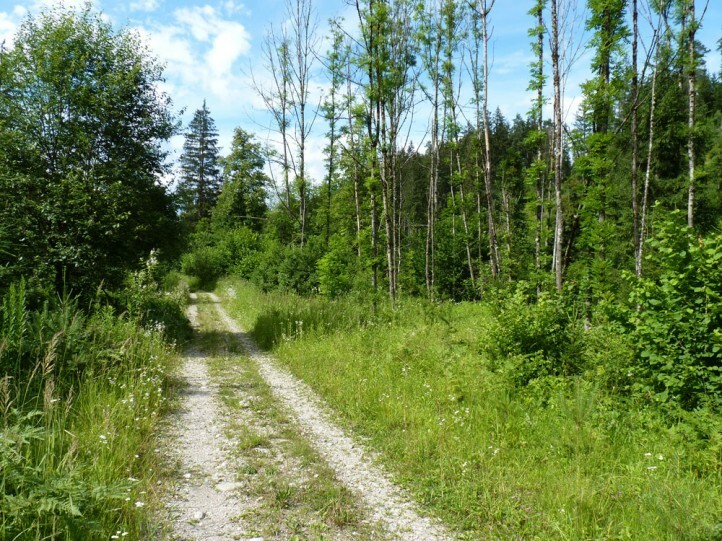 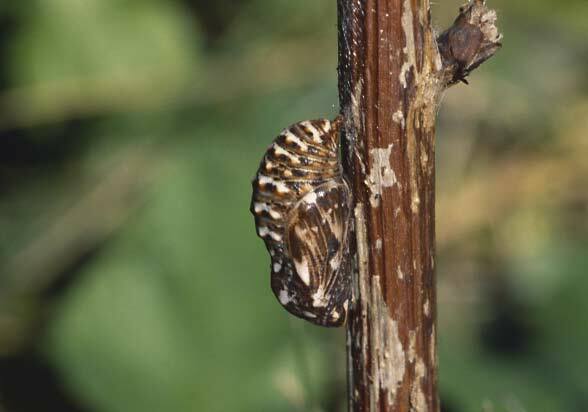 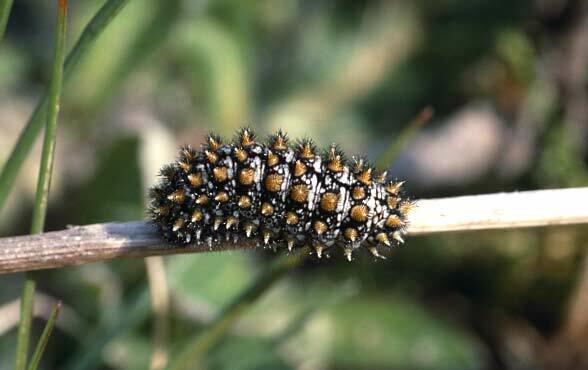 I observed hibernated larvae in April and May for example in drier fen meadows near the Alps. 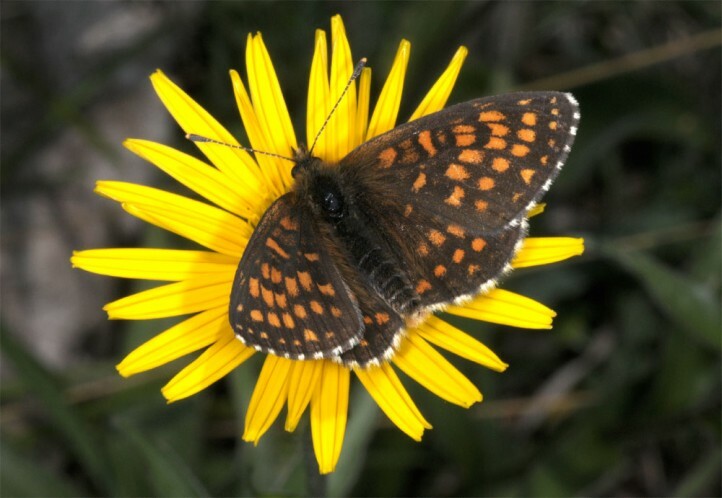 The adults fly in June and July, only at higher elevations and/or unfavorable areas still in August. 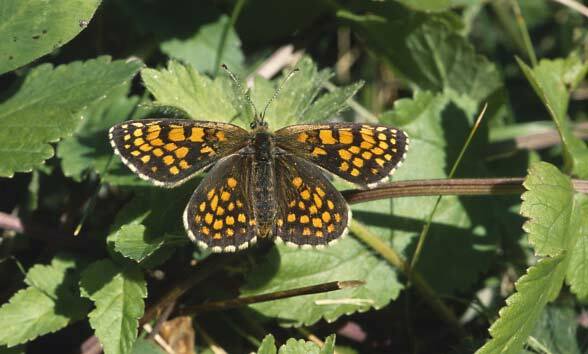 The taxon celadussa flies south of the Alps in mostly two generations. 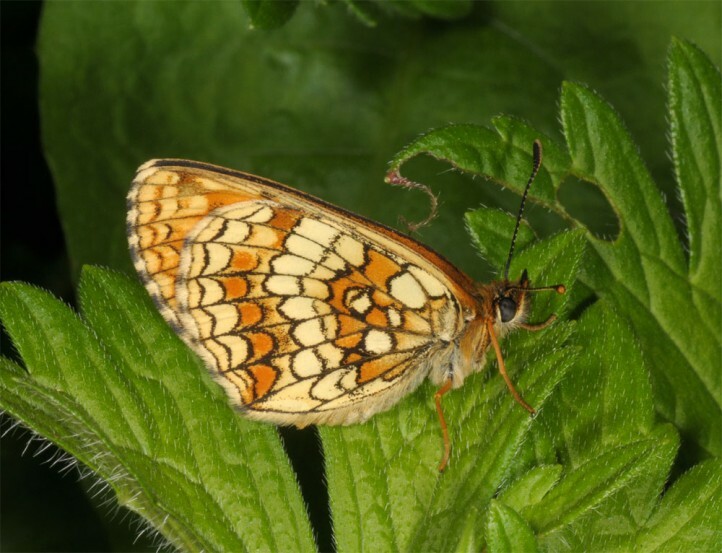 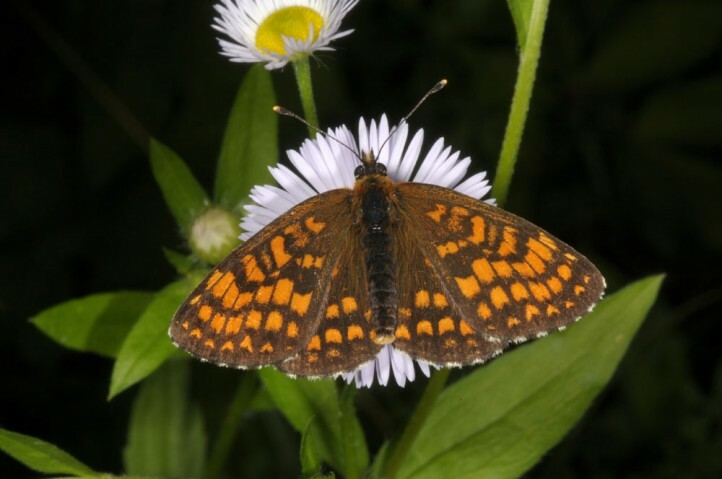 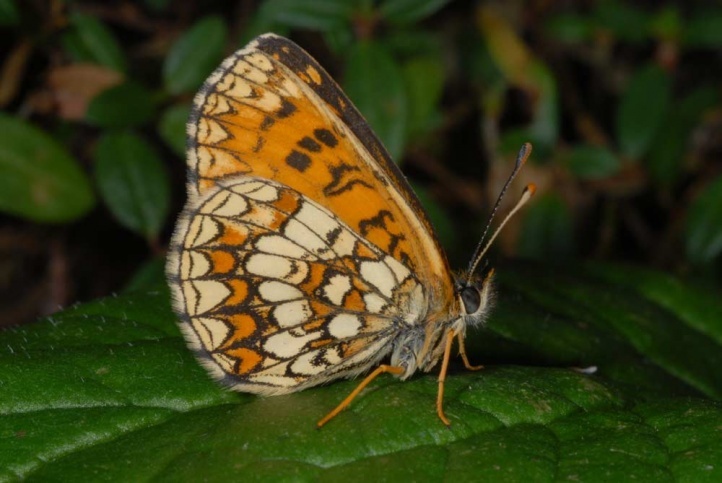 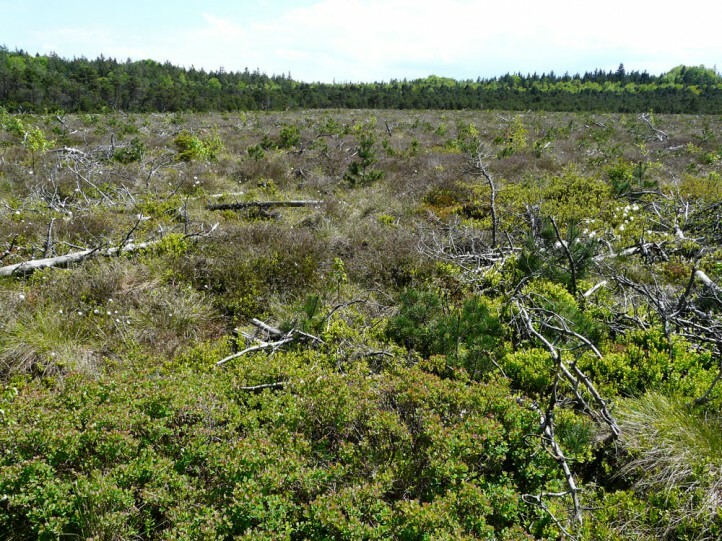 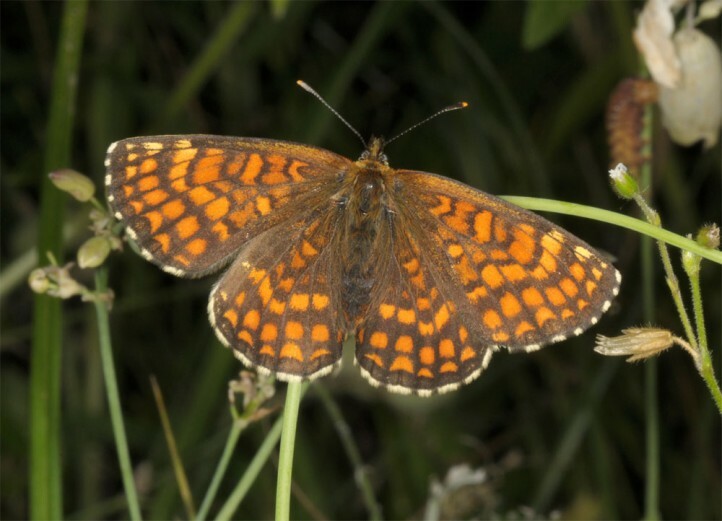 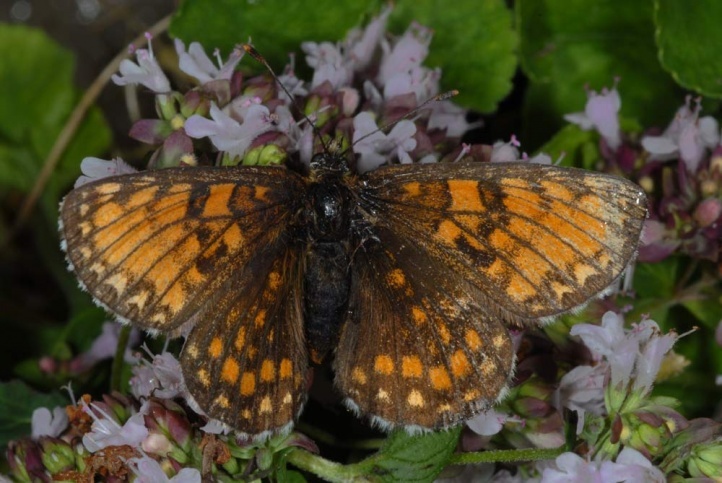 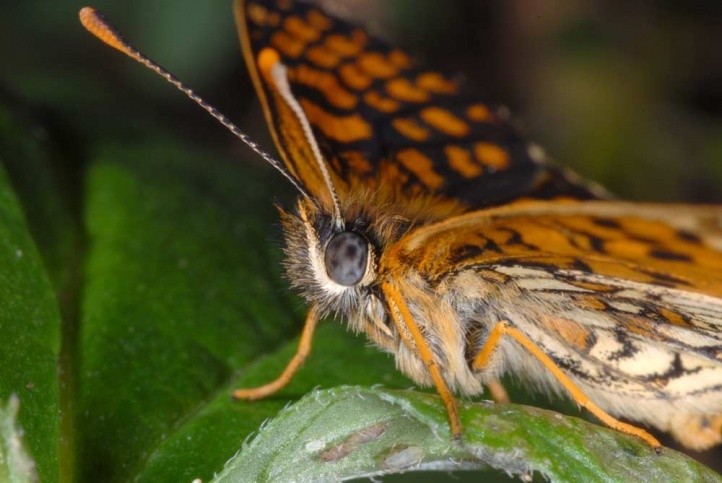 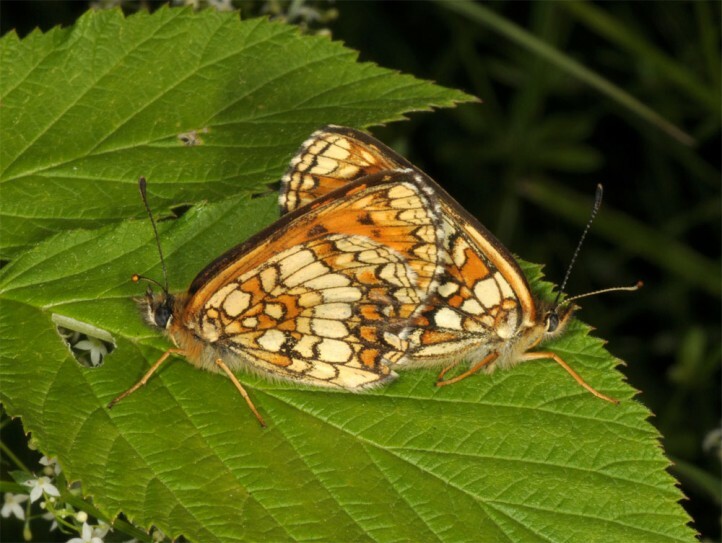 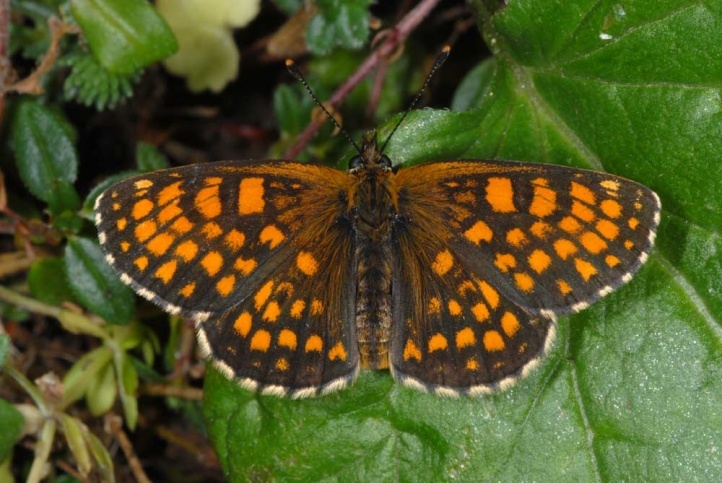 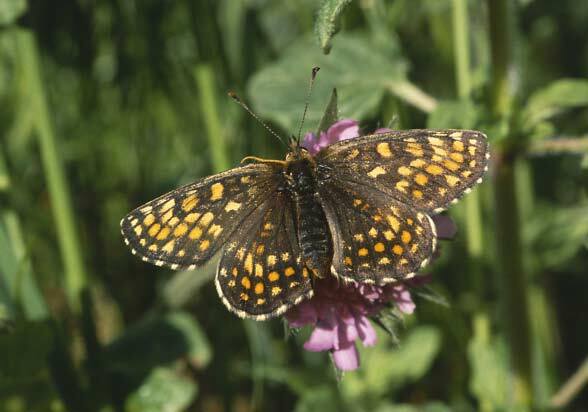 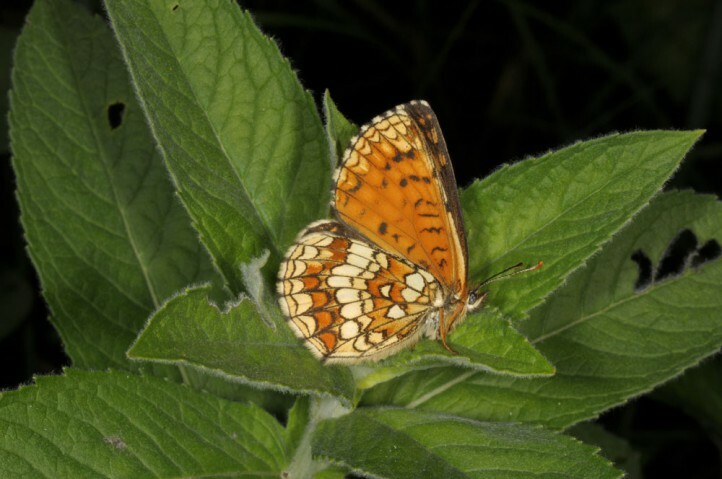 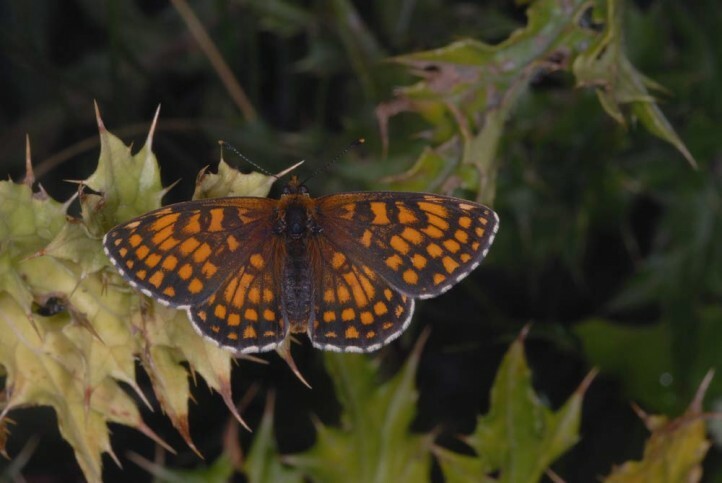 Melitaea athalia is in strong decline in the lowlands due to darkening processes in the forests (eutrophication, dense afforestation, no more clearcuttings) and the reduction of extensive grasslands and fens. 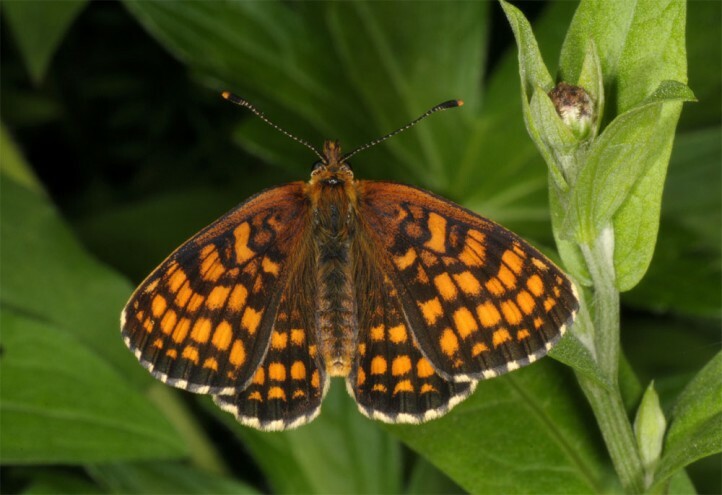 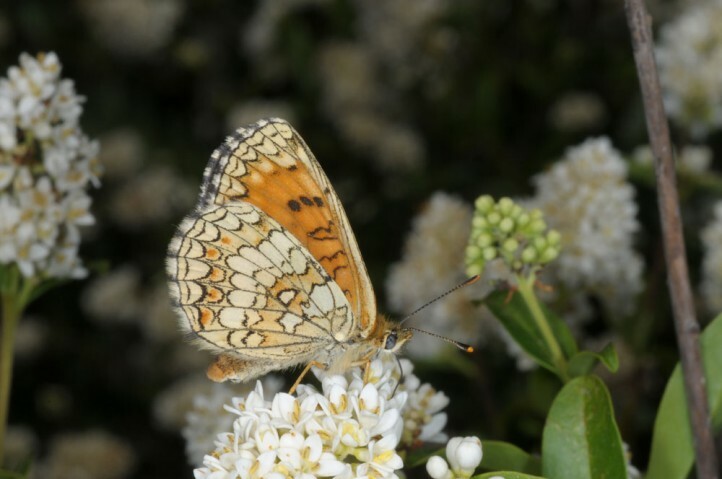 Melitaea athalia is widespread in several subspecies across Europe, Asia and Japan. 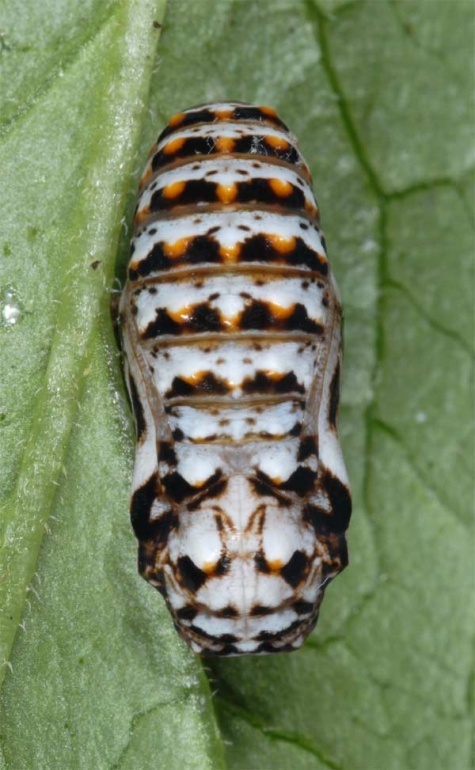 The taxon celadussa occurs south of the Alps (Iberian Peninsula, Southern France, Italy, southern Switzerland), which used to be considered as a subpecies and has nowadays been rised into species rank (biochemical and genital differences).